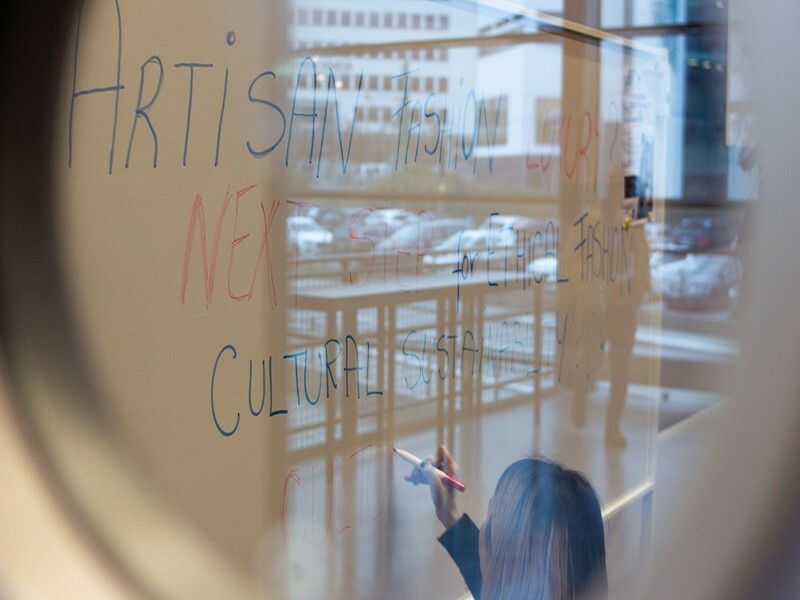 The report of our Partner of the Cultural Sustainability in Fashion workshop is now online. The Cultural Intellectual Property Rights Initiative is designed to be a worldwide movement supporting the recognition of cultural IP rights for craftsmen and women who are the custodians and transmitters of traditional garments, traditional designs and traditional manufacturing techniques. This initiative was born from the need to eliminate culturally appropriative behavior in the fashion industry and aims to act as mediator between the interests of fashion businesses and those of artisans and traditional creative communities. The Cultural IP Rights Initiative supports cultural sustainability and fashion as a form of education and promotion of cultural heritage and traditional cultural expressions.